Hello friends!! It’s definitely been awhile but I can assure you I have good reason. 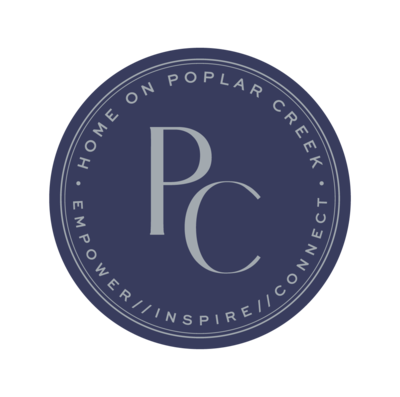 My super big exciting announcement is that Poplar Creek just gained a new resident. That’s right friends! We’re expecting number two! The past few weeks have been a bit tough for me. I’ve spent most of my days wanting to bury my head under my sheets from pure exhaustion and 24/7 nausea. This time around is definitely a lot tougher then the first. Jaden was easy on me. And the days that I just didn’t feel like myself, I could come home and bury my head until the next day. But not this time around. Not only has it been tougher on my body, but caring for a toddler and working full time just doesn’t leave time for rest. Or self pity. But, on a serious note, I can’t tell you guys how blessed and full my heart feels. If you’ve been following along, you know about my journey to motherhood (you can read about it HERE). I suffer from Polycystic Ovarian Syndrome (PCOS) so there was a time where I thought being a mother wasn’t in the cards for me. And then God blessed us with Jaden. Right around when he turned two, I thought I was ready for number two. But I wasn’t ready for the disappointment that came along with trying for him. So, we just let the chips fall where they may. I’ve always felt we were meant to be a family of four. But there was a part of me that settled on the idea that if it didn’t happen a second time then we would just be content. Right around April I decided I’d go back to the doctor and give Metform and Clomid a second try because this was it. If it didn’t happen this year then that’s it. Much to my surprise, we got our big fat positive just two months later in June! So here we are. I’m still struggling with a little bit of morning sickness but not as intense as the first trimester. And I’m finally feeling back to myself. For weeks I couldn’t fathom the thought of doing any projects, blogging or sharing new recipes. Food… Yuck! I’m ready to dive back in. 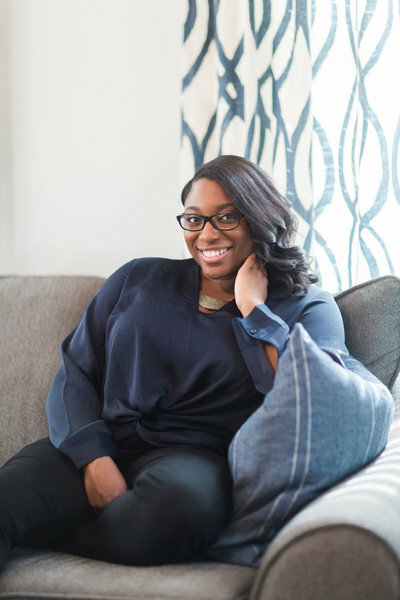 I’ll be journaling about my pregnancy while continuing to share projects, tips and recipes. I can’t thank you guys enough for allowing me to share this journey with you! Oh my! This is adorable!! 2 Comments on OUR SUPER BIG ANNOUNCEMENT!! !